Trusted, experienced & skilled advisors who turn small town commercial real estate aspirations into investment realities. TRUST MATTERS: As partners with you in providing commercial real estate counsel, we are not afraid to walk away form the wrong deal. EXPERTISE MATTERS: We’re a boutique firm with intimate knowledge and experience of the redevelopment of Suburban Atlanta Downtowns. COMMUNITIES MATTER: If it’s not good fit for your community, it’s not the right deal for us either. We specialize in putting together investment deals in suburban downtowns. Whether you are looking to buy, sell or lease commercial real estate, we will guide you skillfully from beginning to end. We locate, sell, and lease commercial real estate… exceptionally well!  Singleton Real Estate excels at listing and presenting your property to the public through our extensive and proven marketing program. We can readily identify buyers for your property, and we market to them directly, so that we may to sell at the highest price and in the fastest time frame. We are a full cooperation brokerage and always share out fees. Contact us now to learn how we are the best at marketing your property at 770-924-8421 or Info@SingletonRealEstate.com. When it comes to acquiring real estate, Singleton Real Estate is exceptionally versatile in handling any type of purchase from a complex land-assemblage to an income producing property. We come from a diverse background in commercial real estate, business planning, geographic information systems, consulting, appraising and politics. Regardless of the property type, we can help you acquire it at the best price available. 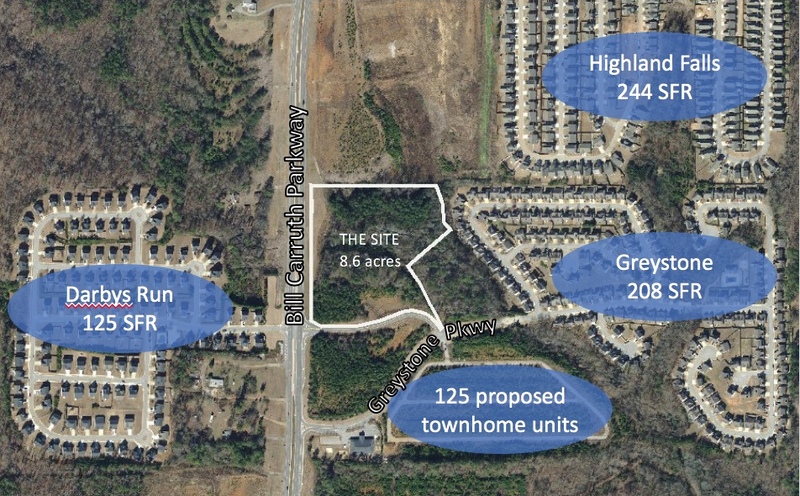 Contact us and see at 770-924-8421 or Info@SingletonRealEstate.com. Singleton Real Estate knows how to help you choose the right space and negotiate representing your very best interests. We add value by understanding your needs and leveraging today’s market trends, data and tactics. Contact us for a personal review of your needs at 770-924-8421 or Info@SingletonRealEstate.com. We can provide evaluations, or a market value estimate, of real estate for free if you engage Singleton Real Estate to market your property. If evaluation is needed for another reason, we can quote a fee depending on the property size, type and location. Contact Singleton Real Estate today at 770-924-8421 or Info@SingletonRealEstate.com. Our consulting services are designed to assist clients beyond the typical real estate transaction and to ensure a smooth transition from idea to market. With feet on the ground, we offer our client’s a unique perspective and market insight.  Singleton Real Estate has over 30-years of valuing all types of properties. We have specialized in the valuation of partial interests including near surface rights (roadway, power, gas, water and sewer) air rights and conservation easements. Larry Singleton is a Certified Real Estate Appraiser in multiple states, and he has qualified as an expert witness in over 100 court cases involving eminent domain acquisitions, bankruptcy, divorce and other property value disputes. Contact him directly to discuss your valuation needs at 770-924-8421 or Larry@SingletonRealEstate.com. 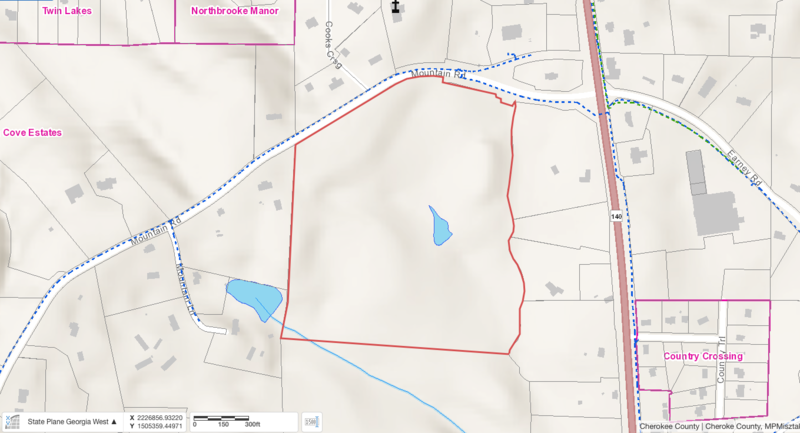 Specializing in the highly technical field of conservation easements for charitable contributions, we can identify properties that are ideal for conservation opportunities, provide financial modeling for your decision making process and perform valuations in compliance with USPAP, USFLA and IRS rules. 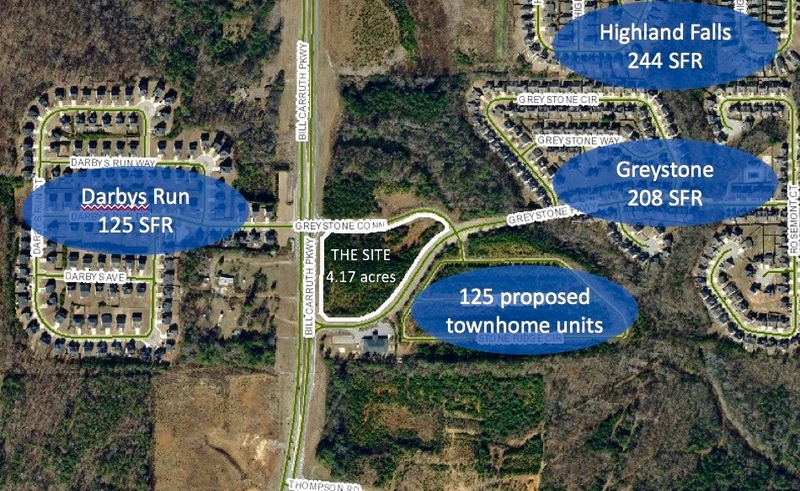 Contact us at 770-924-8421 or Info@SingletonRealEstate.com for a consultation today. With more than 20 years of experience in representing property owners, we know the ins and outs of the right of way acquisition game. We will be your advocate in the taking of your property, making sure you receive just and adequate compensation. For a free discussion and analysis of your specific case, please contact us at 770-924-8421 or Info@SingletonRealEstate.com. We have two locations, both in the historic and entertainment districts of suburban downtowns. Drop by anytime for a cup of coffee so we can talk about music, small town history and, of course, real estate.